Trinity CofE High School is inviting science trainees, NQTs, RQTs and all others to attend our second TeachMeet, where we’ll share little ideas that have made a big difference in our classrooms. TeachMeets are friendly, informal, bustling occasions where everybody is likely to pick up some simple tips that can make a difference to what we do. Teachers are invited to ‘lurk’ (watch presentations) or volunteer to present for no more than 5 minutes on a topic of their choice. The one rule is that you talk about something that you have been doing! No idea is too simple. We’ll have colleagues reflecting on easy timesavers they’ve learned from their first year of teaching a full timetable, suggestions of free resources and simple ideas that have had a significant impact in the classroom, and even a few who presenters might simply state things they’ve learned NOT to do! We also have a few science education freebies to give away! When you sign up you need to select one of two ticket types. Free lurker ticket, for those wishing to attend, but just listen. Free presenter ticket, for those happy to sign up for a 5 minute presentation on a topic of your choice. You’ll be able to write a title for your talk when you sign up. 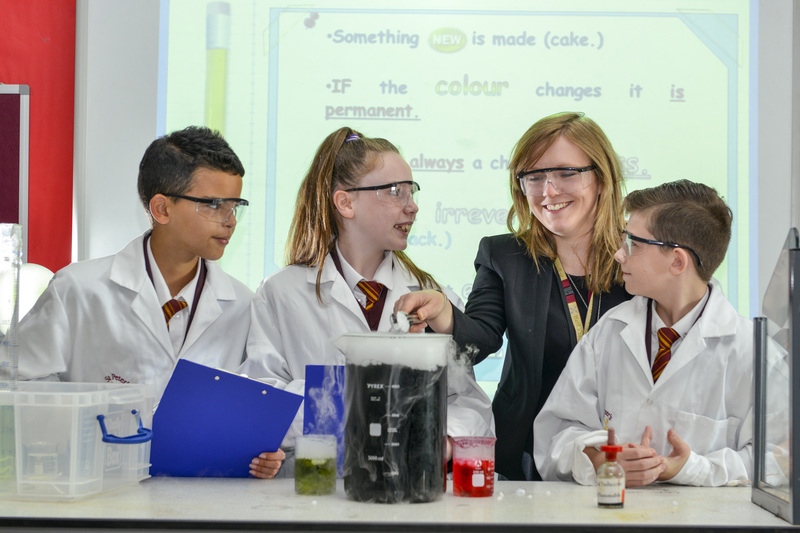 Ellie Russell is a Science Teacher and Lead Practitioner at Trinity CofE High School. Trinity CofE High school is a Teaching School and a member of Teach Manchester. 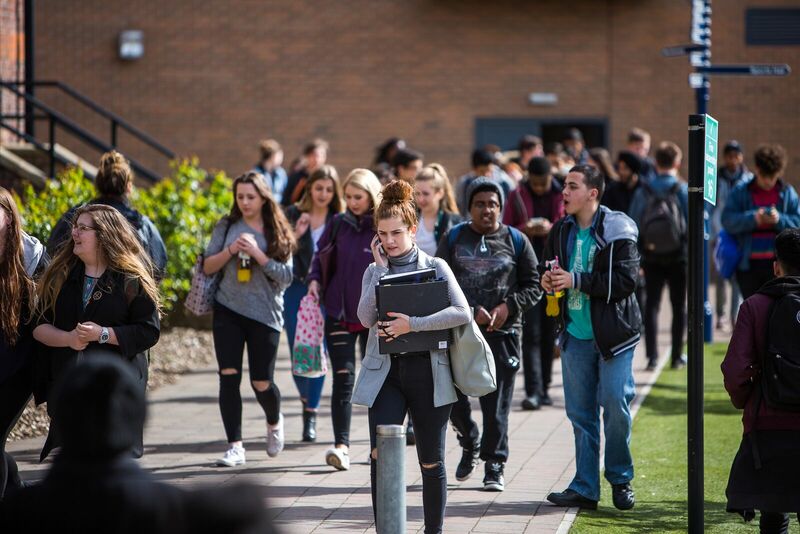 Teach Manchester is a partnership of schools, colleges and centres committed to realising the vision of outstanding education for every child by all teachers in every school. The Association for Science education (ASE) is the largest subject association in the UK. It is an active professional learning community that has been supporting all those involved in science education from pre-school to higher education for over 100 years; members include teachers, technicians, tutors and advisers.